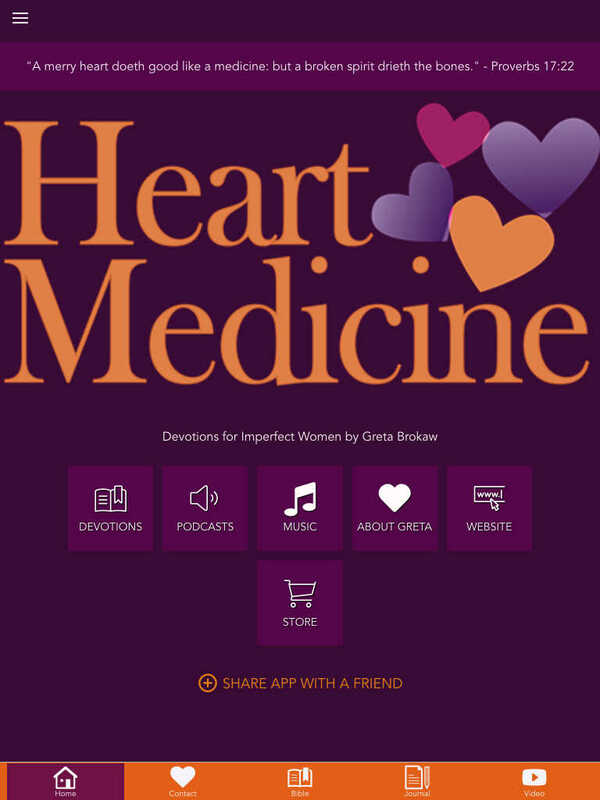 Heart Medicine offers Bible-based encouragement for women, including devotions, podcasts, and music by Greta Brokaw - all designed to point you to the perfect truth of God’s Word. 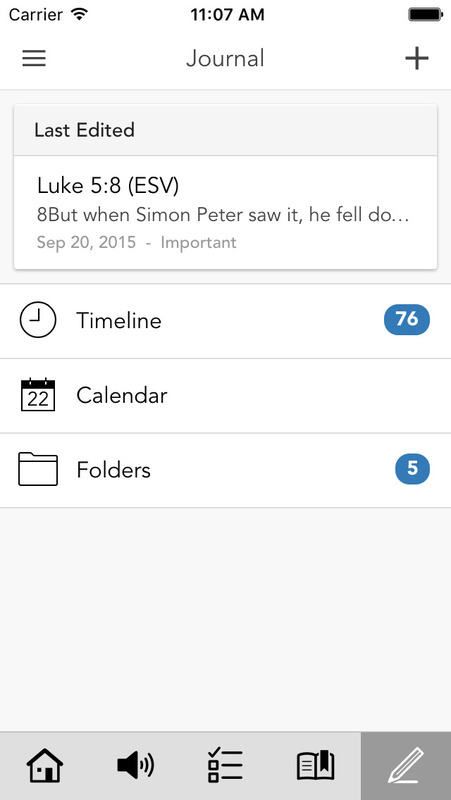 The app also includes Bible and journal features to help you in your Bible Study. * Cloud Based Journal: Your Pursue Journal is accessible online anytime at www.PursueJournal.com. 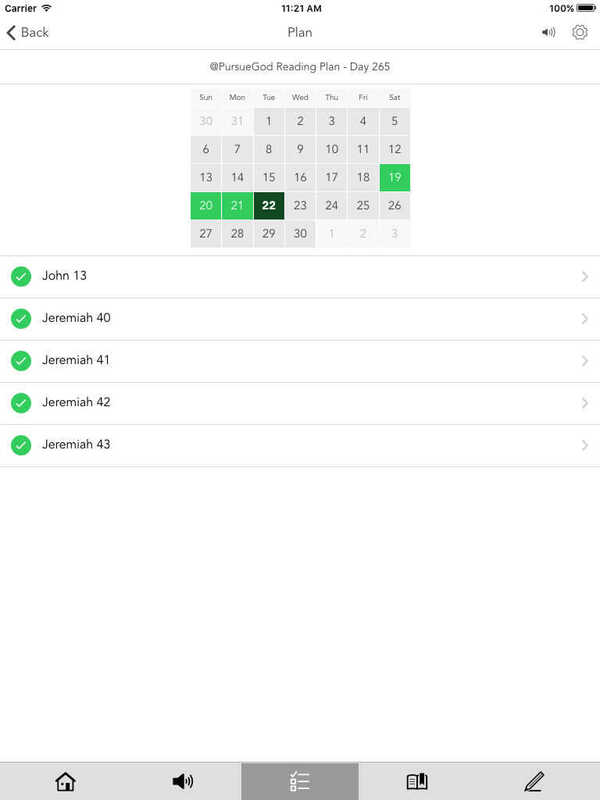 This allows you to be able to add entries anywhere, anytime and they are automatically linked to your Heart Medicine Devotions app.